The villagers in Lakhisarai, Bihar, have much to thank Ranbir Kapoor for – the Bollywood star sponsored solar lamps in the developing village during the Greenathon 2010, and today that’s proved beneficial. Much more economical than kerosene lamps, solar lamps have helped students study, women work in the kitchens and small-scale workers earn more as they can work late hours. 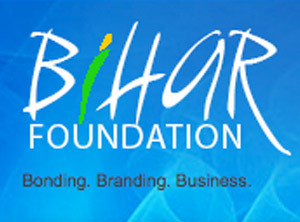 The area of Purani Bazar, especially, has benefited with Ranbir’s sponsorship. Ranbir was part of the Greenathon 2010 that helped raise money to offer solar power to 160 villages across the nation.